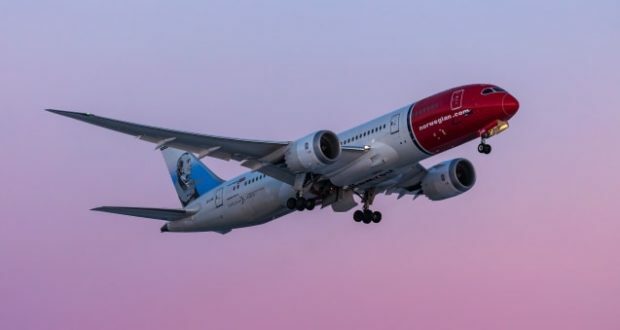 Norwegian will be making some strategic changes in connection with its routes between London and the United States from March 31. It will no longer fly to Fort Lauderdale and Oakland, its aircraft instead being redirected to the major airports of Miami and San Francisco. 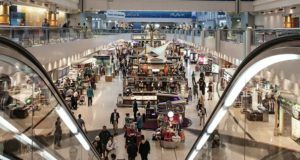 Norwegian will fly daily to Miami from the start of the upcoming summer traffic schedules, while San Francisco will have five weekly flights. 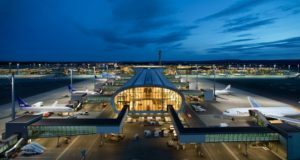 According to Norwegian, the change is due to rising demand as well as the chance of propelling freight sales by switching to the two main airports. Initially at least, it seems that only the departures from London Gatwick are being moved. 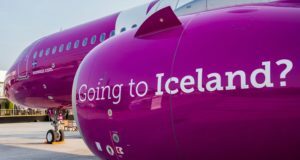 Oakland and Fort Lauderdale are also served from other European airports such as Copenhagen, but no plans to change these destinations have been announced, Check-In.dk reports. By moving the routes to the two major airports on both sides of the USA, Norwegian arguably becomes more competitive than before. 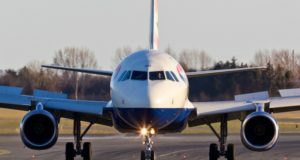 British Airways, United and Virgin Atlantic fly twice daily between London Heathrow and San Francisco International. There is also increasing competition on London-Miami, with BA flying the route three times a day, Virgin Atlantic twice daily and American Airlines once a day. London Gatwick says it is happy with the change. “These new Miami and San Francisco routes will fly passengers straight into the heart of two of America’s most iconic city destinations,” says Stephen King, head of airline relations at the airport. 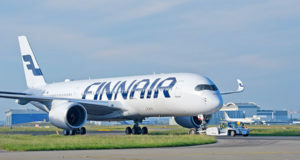 Matthew Wood, SVP commercial at Norwegian added: “We are delighted to meet the strong demand for our transatlantic flights by announcing that Miami and San Francisco will join Rio de Janeiro as part of our summer 2019 flight schedule.